Dance shoes, apparel, and accessories for every dancer. to fierce hip hop tops and sassy jazz skirts. print biketards, soft ballet shoes and shiny tap shoes. What else is there to Dance In? Over 50 styles of dance shoes to choose from. All of the top brands in one location. 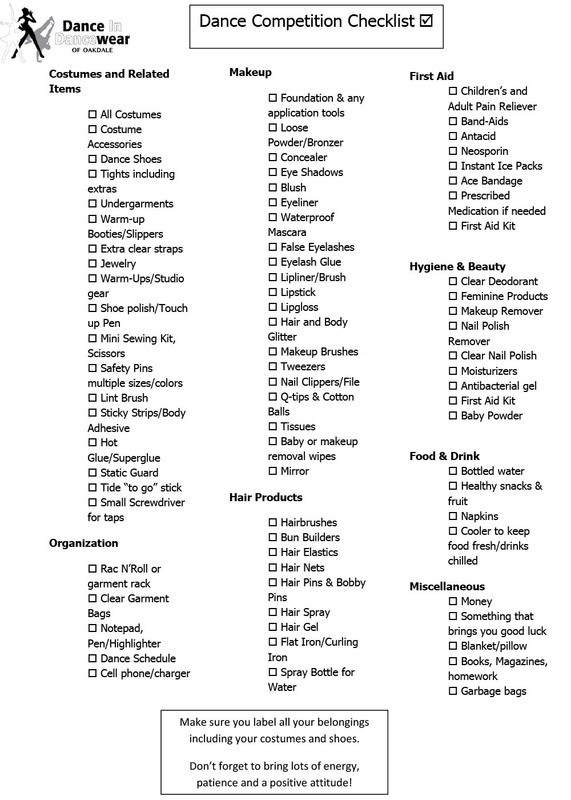 Everything a dancer could want in over 20 categories. No matter what your budget is, we can find you the dancewear you need to Dance In. Bust your moves in style! Choose from a large selection of the top brands in dancewear for dancers of all ages. We carry a wide assortment of dance shoes, leotards and dance gear. Get fitted for the perfect pair of dance shoes. Buying dance shoes is not as simple as buying a pair of regular shoes. Dance shoe sizes are not standardized and sizes run differently depending on the manufacturer. Stop in and we will give you all the attention you need, recommending the perfect style and fit for you. We offer a great selection of some of the largest names in dance including Capezio, Bloch, Very Fine Dancesport, Russian Pointe, Angelo Luzio for Body Wrappers, So Danca, Danshuz, Dance Class by Trimfoot, Motionwear, Eurotard, Gia Mia, Heart & Soul, Gotta Flurt, Pastry, Trendy Trends and Yofi Cosmetics. Looking for exceptional quality dance wear? View the Eurotard online catelog, simply click the logo below! Learn about product updates, events & promotions, and more! Check out our Google Plus page! 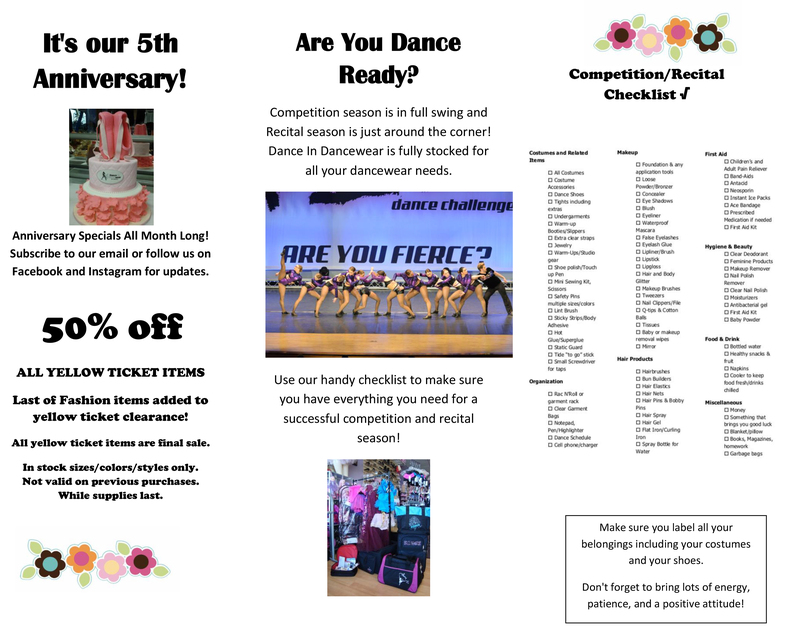 Long Island Dance Store offering a wide selection of dance shoes, apparel, accessories, dance costumes and gifts for dancers of all ages established April 2014. We gladly accept MasterCard, Visa, American Express, and Discover. Copyright © 2015 Dance in Dancewear. All rights reserved.